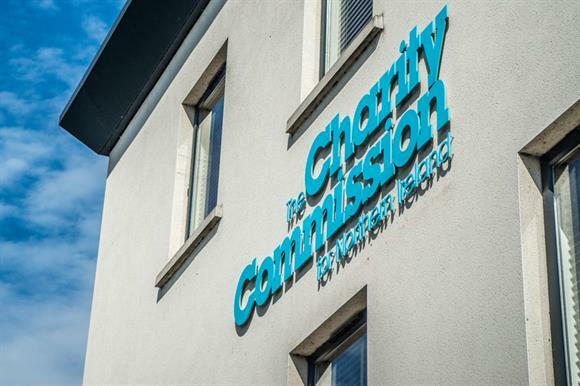 The Fundraising Regulator has signed an information sharing agreement with the Charity Commission for Northern Ireland. It is the sixth such memorandum of understanding the Fundraising Regulator has reached with other bodies, including the Charity Commission for England and Wales, the Information Commissioner’s Office and the Scottish Fundraising Standards Panel. The agreement allows the two organisations to share information in a range of areas, such as enabling the CCNI to share regulatory concerns about fundraising issues with the Fundraising Regulator. It says the Fundraising Regulator can share information with the CCNI including whether a charity is subject to a final stage complaint or if the Fundraising Regulator finds an organisation in Northern Ireland that is promoting itself as a charity but is not registered with the commission. The memorandum says the CCNI might share some information with the Fundraising Regulator for "intelligence purposes only", which will help the regulator with an assessment but should not be published or used to inform decisions. This might be necessary to protect ongoing cases by the CCNI or other public bodies, the agreement says. Frances McCandless, chief executive of the Charity Commission for Northern Ireland, said the memorandum would support both regulators to work together to "ensure strong, effective and proportionate oversight of the charity and voluntary sector in Northern Ireland". Stephen Dunmore, chief executive of the Fundraising Regulator, said the agreement would ensure that charities in Northern Ireland were adhering to ethical fundraising.